Explore more than 180,000 properties in Thailand with DDProperty, Thailand’s leading property site. DDProperty Mobile App gives you access to homes for sale, condos for rent, and a wide range of properties in Thailand. Commercial properties (e.g. retail, mall, shop house, office, industrial properties and even land) are also available. You can easily adjust your search to find properties that match your criteria, and the app shows a map of nearby properties based on your current location. Get all the essentials and more: photos, detailed information about the home, local neighbourhood info, even agent details. 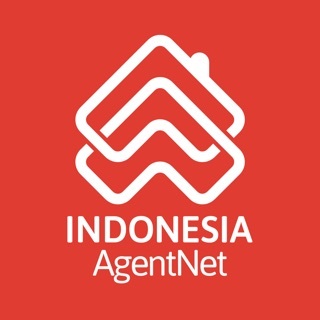 You can easily shortlist properties, contact the agent directly, or even share details of the properties with your friends by email or on Facebook, Twitter, Google+ and other social networks. DDProperty will help you find the perfect place to stay in Thailand. 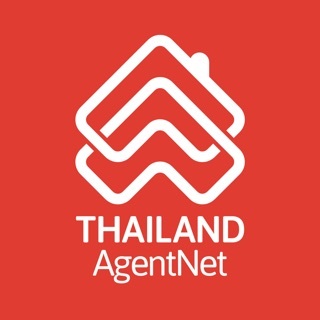 DDproperty.com is Thailand's leading property portal and a website of PropertyGuru's Network – Asia's Property Guru. A favourite with local property seekers, DDproperty.com is the largest online property database in Thailand with several awards under its belt and features real time access to multi-media rich content covering property and home-related products, services, news, advice, guides and tools. 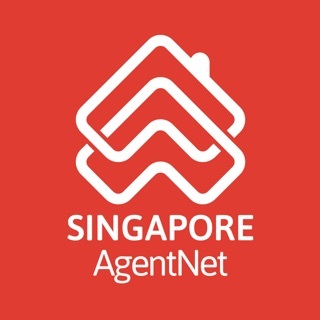 It works closely with prominent real estate developers in Thailand and overseas, over 20,000 housing agents, and home-related firms. 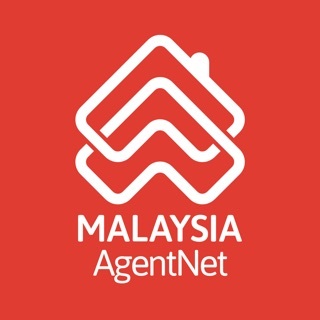 DDProperty (http://ddproperty.com/) is not only available in Thailand but also in Malaysia with PropertyGuru Malaysia (http://www.propertyguru.com.my/), Indonesia with Rumah (http://www.rumah.com/) and RumahDijual (http://rumahdijual.com/), and PropertyGuru in Singapore (http://www.propertyguru.com.sg/). The Group has developed and launched 15 mobile applications in four countries and three languages. At present, the Group records over 2.5 million downloaded mobile apps in the region, resulting in a slew of three MOBEX awards sweep. Thank you for using DDproperty! To make our app better, we're updating more frequently. You can turn on automatic update (device's Settings > iTunes & App Store > Automatic Downloads) to enjoy new features without having to check back on iTunes. If you enjoy the app, please take a minute to rate us on the app store! Slow and can not get all the real place that there r around.. if u search for the best place u would can see only the place that promote and pay AD for the web only.